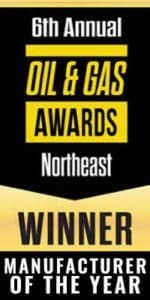 Environmental Tank & Container (ETC) has grown to become one of the biggest names in the upstream, midstream and downstream markets of the energy sector, and one look at our products will prove it. 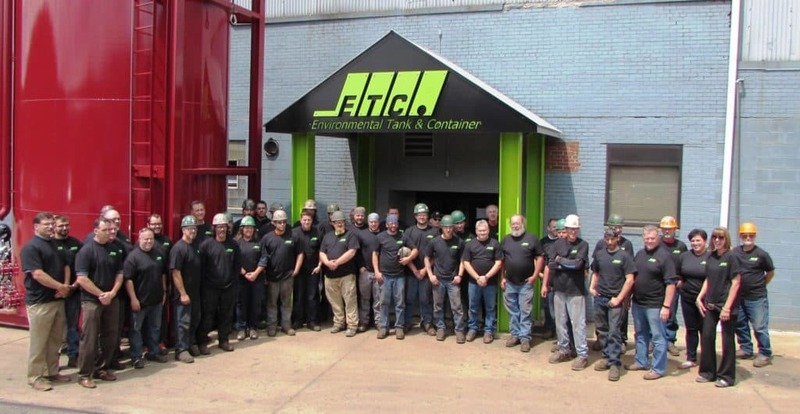 Each fabrication built in our Johnstown, PA facility is laid out by a robust team of engineers and manufactured by our highly trained, certified craftsmen. Most items we build are verified by an objective, third party firm to ensure exact quality standards are met throughout the development process. At ETC, safety is an important part of everything we do. Our employees are vigorously trained on safety policies and procedures. ETC also holds the safety of its customers as a top priority, which is why every product, in addition to being extensively tested, is built by only the best trained and certified employees. Our industry certifications include ISO 9001:2015 and ASME U, S, and R show the unprecedented level of commitment ETC has in regards to both product quality and safety. Complementing our state-of-the-art design and engineering capabilities is our extensive array of metalworking equipment. We utilize automated robotic welders, lights-out laser cutting machines, and one of the largest hydraulic brake presses in the Northeastern United States. 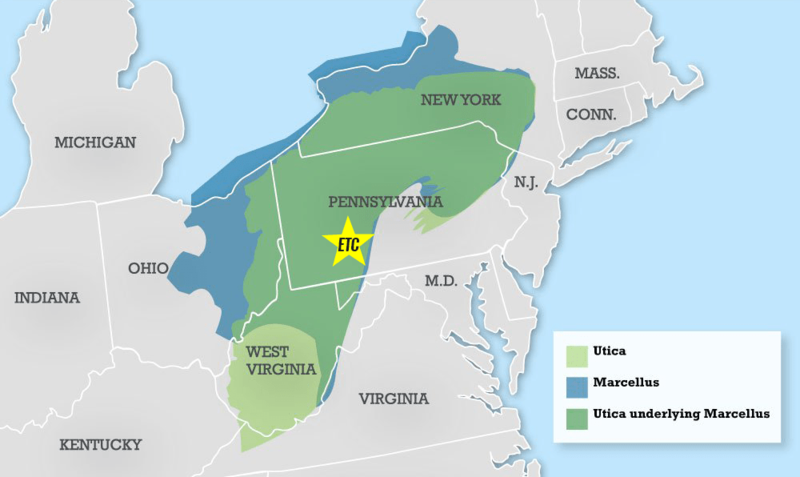 ETC’s facilities are centrally located in the Marcellus Shale formation. ETC proudly hails from the JWF Industries family of companies. JWF Industries is a process-based manufacturer with more than 400 employees and facilities totaling more than 1 million square feet. From its headquarters in Johnstown, the company has been operating for more than 30 years.